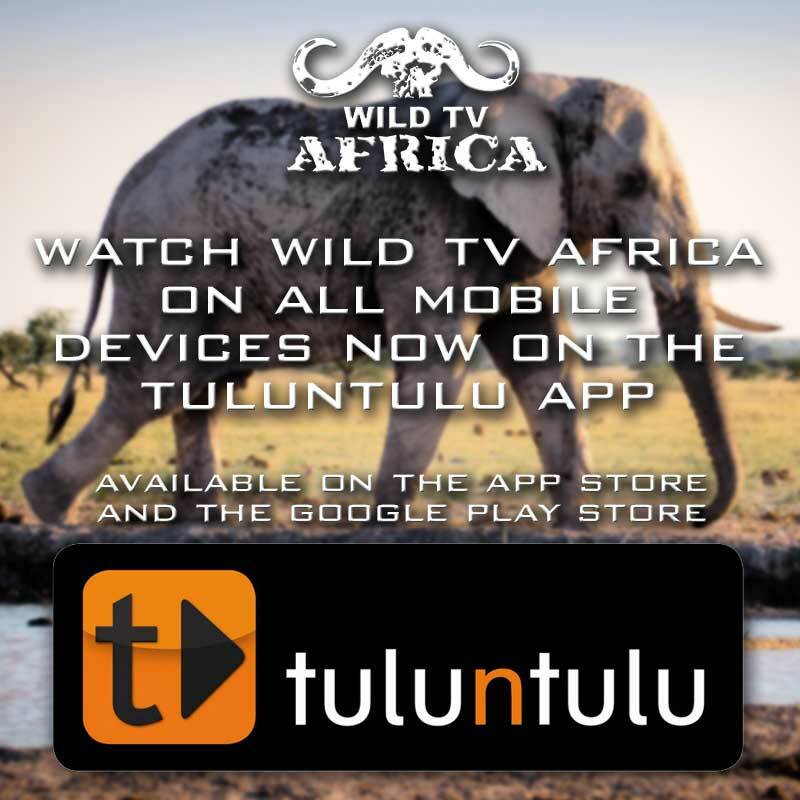 Wild TV Africa became the media and TV partner for the 50 K a Day Solo Fatbike Challenge event between Alexander Bay and Cape Town. Group CEO, Dewald Visser, decided to cycle the 800 km on a Fatbike to raise funds for Charity. After completing this epic journey in 2015 he now moves his focus to the next event when he will cycle once again with his Fatbike along the coast from Jeffrey’s Bay to Cape Town in December 2016.